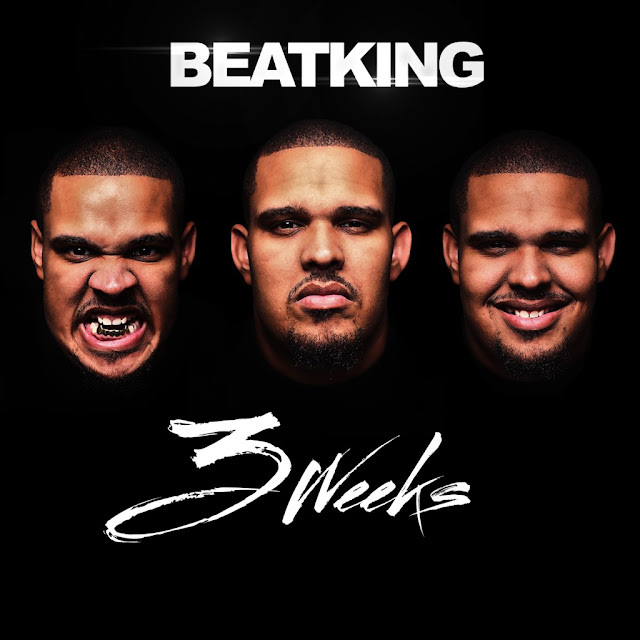 Legendary hip-hop label, Penalty Entertainment, and Houston, TX rapper/producer BEATKING have inked a deal and are gearing up to release '3 Weeks' on October 30th. The 14-song set is being led by the single 'Keisha,' produced by G-Luck and B Don and features Rico Love, Kirko Bangz and Ken Randle. '3 Weeks' is currently available for pre-order in the iTunes Music Store. Check out the lead single 'Keisha' below and sound off in the comment section with your thoughts of the track.